We can no longer bury our heads in the sand and assume that business is as usual today for companies as it was a decade ago. Marketers realize the importance of customer engagement in their marketing programs, especially within the B2B space. The question now is what are the most effective channels that touch on brand responsiveness and retention? We’ve had long conversations with a lot of B2B professionals about customer engagement and while they say they would like to engage in authentic conversations with their peers or customers, the reality is far from the case. Research from Demand Metric­ shows that while two-thirds of companies have branded communities, only 16% are seeing a huge influence in revenue as a result because of no upper management buy-in. It’s been found that companies with highly involved executives are seeing a huge influence on communities driving revenue to their bottom-line. We want to provide you with a few reasons as to why your organization requires a customer community platform to get the most from your marketing, sales, growth and retention efforts. Preventing buyer’s remorse also known as post-purchase dissonance. Due to the greater commitment and cost of investing in B2B products – for example software that may be installed for an entire company, a potential buyer will want to ensure that the product is the right fit for their company needs. A recent Forrester study indicated that about 75 percent of clients who relied on community-based user generated information had greater satisfaction when using a product. This is more so in enterprise-level purchases where taking a risk has higher costs. Because B2B transactions have a penchant towards bigger commitments and cost implications, organizations are careful not to be stuck with the wrong product. This can be a massive waste of time and resources. The prospect will look to their peers for more justification that the product in question is suitable. 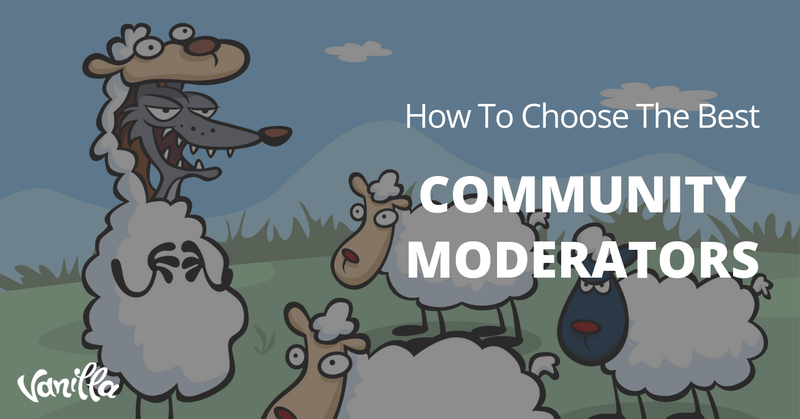 Communities like G2Crowd or GetApp have their purpose in peer-to-peer education on various software products to make better purchasing decisions. They will want to learn from other customers who have used the product before if it’s worth the investment. Community feedback is a great way of bringing trust and authenticity into a procedure that could potentially feel stale. There is a misconception that social media and online communities are synonymous with each other. This couldn’t be further from the truth. With social media platforms, you have very limited ownership of the community members. You are limited in access to member information and you’re often restricted to communicating solely through the specific social media platform, which isn’t the case of your own branded online community. Evaluate who can participate in your online community. You can send a private invitation and require a secure password for entry. 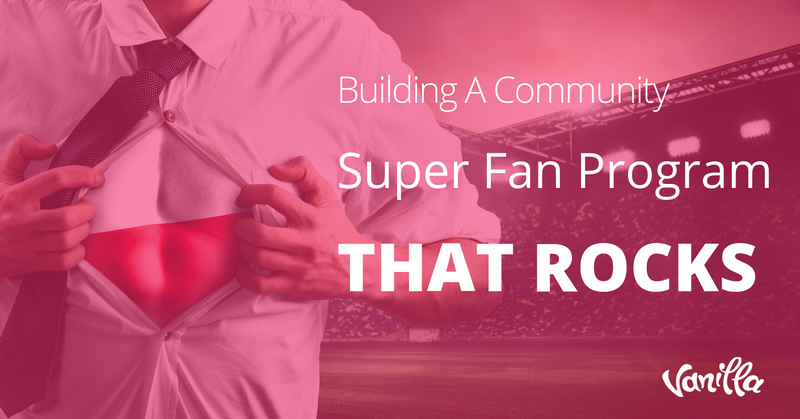 Determine the the best purpose of your community based on your marketing goals. Is the purpose for thought leadership in a specific industry? Building a self-help customer knowledge base? Customer service ticket deflection? Product ideation? Or brand development with lead generation? Of course, you would have to create the initial content revolving around your use case identified by you. 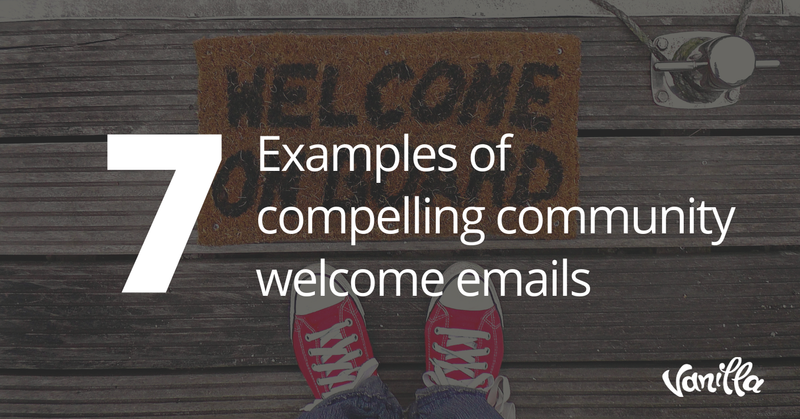 Seeding your community with content increases participation in the early stages. Once the value has been communicated, customers who are active in B2B online communities do so to learn, share and connect with peers. Many B2B companies have recognized the value of social business. 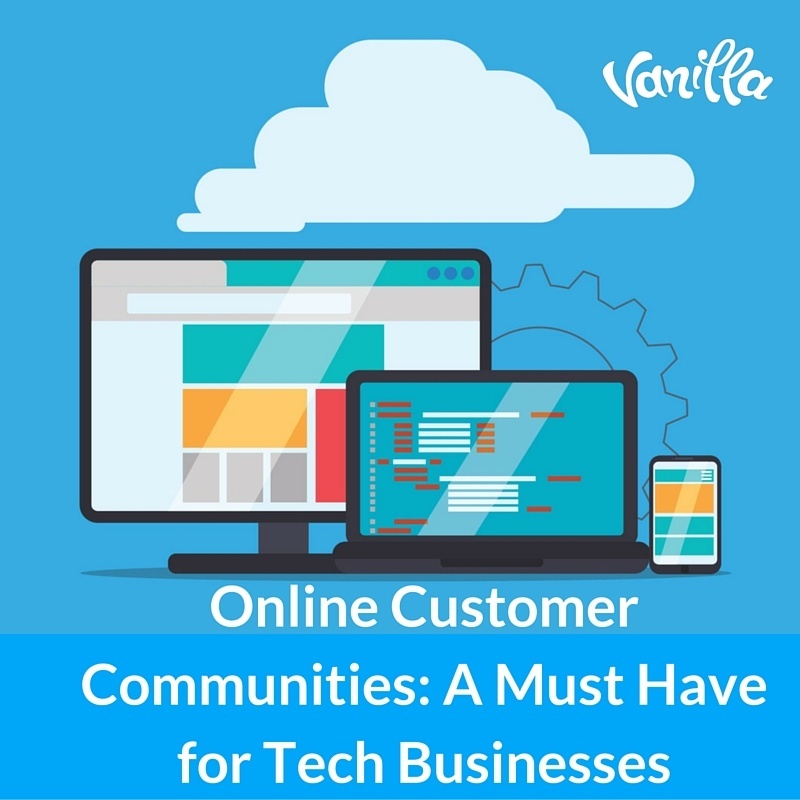 And that online customer communities are effective, especially in meeting complex business needs for a cost-effective, scalable solution that can drive results. Shouldn’t yours be one of them?